Paradise Point Parklands (corner of Faulkinder Avenue and The Esplanade, Paradise Point) is an ideal destination for family day trips. Whether you are interested in swimming, enjoying a playground or going on a picnic, this venue has something to offer visitors of all ages. 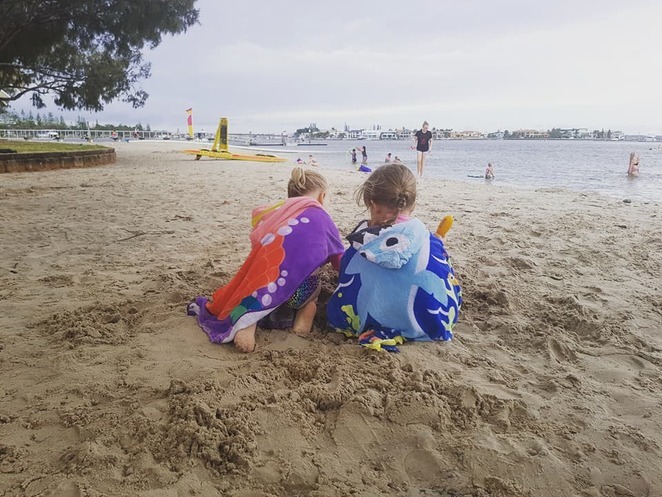 The most popular feature of Paradise Point Parklands is an enclosed and patrolled swimming section of the beach. 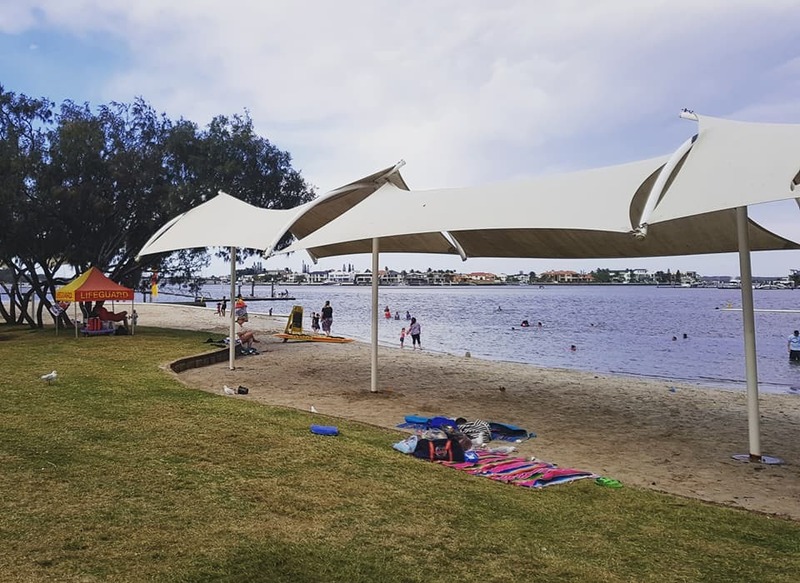 Permanent shade sails are positioned over the sand, providing shelter for supervising adults or children playing in the sand. To the side, a jetty allows for exploration and fishing. 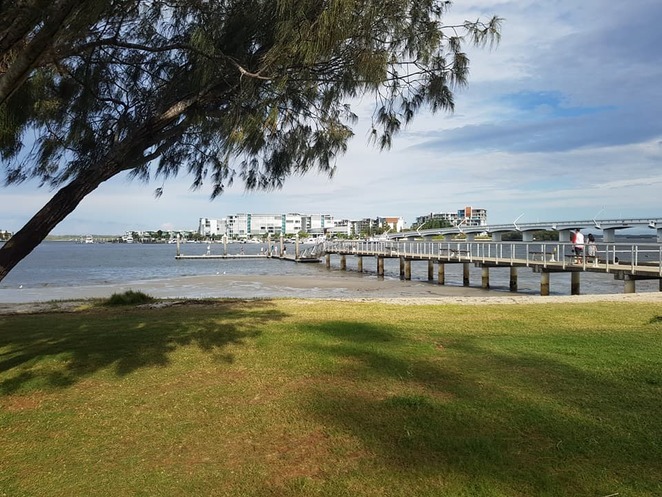 The parklands themselves extend along the length of The Esplanade and boast open grassy areas, mature trees and several playgrounds. 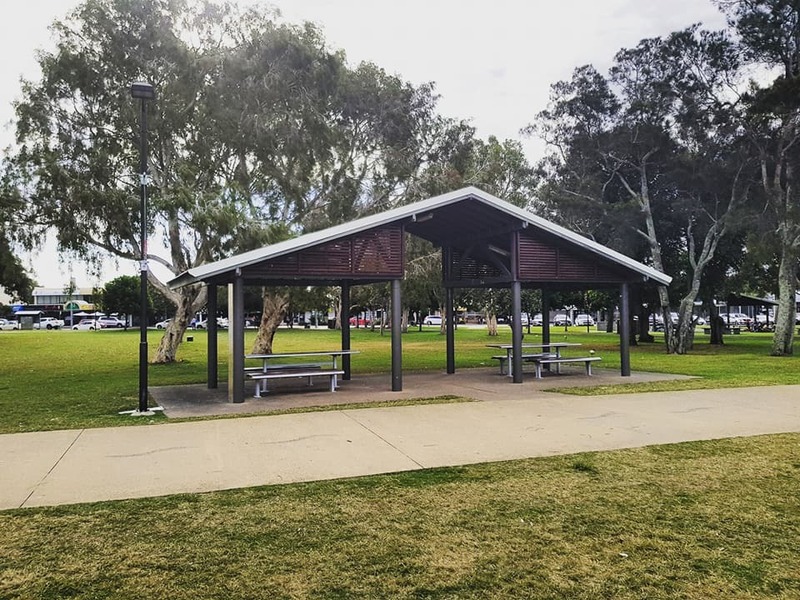 Gazebos and barbeques are situated in close proximity to all of the larger playgrounds. Bring your own picnic lunch or purchase items from one of the cafes or take-away shops directly opposite the parklands. Parking is available within a small carpark (2 hour limit) or along the road.